Welcome to Cleveland Motorsports. 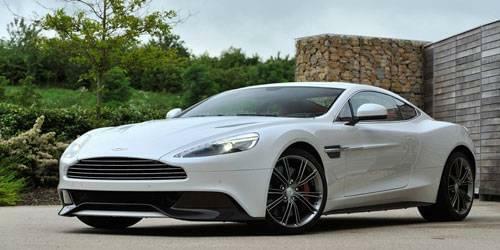 We invite you to use our Model Research Grid to learn more about the latest models from Aston Martin, Maserati, and Rolls-Royce. After you have found a car that peaks your interest, we encourage you to visit our showroom to take a free VIP test drive. 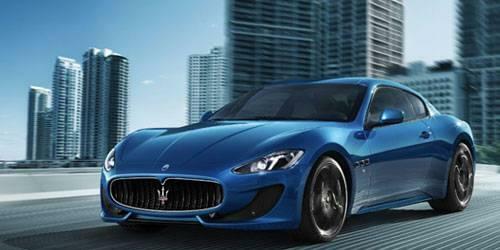 Maserati vehicles are an excellent choice for the buyer who wants to stand out from the crowd. With a signature Italian flair, all Maserati models have a unique look that emphasizes the sportiness and luxury of the brand. Sharp lines and bold design features hint at what lies beneath. 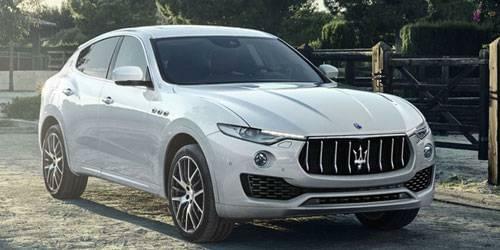 Maserati vehicles all come equipped with powerful engines and lavish interiors featuring appointments sure to please the most discerning of customers. 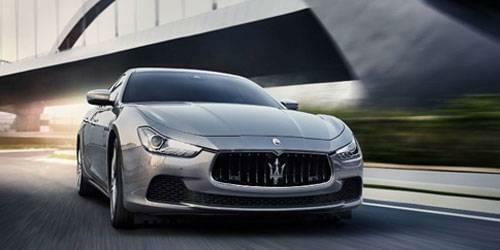 Maserati offers a line of vehicles that fit a wide range of buyers. The mid-size Ghibli is a fantastic value in its class while the all-new Levante sets a new standard for sports-luxury in the SUV segment. 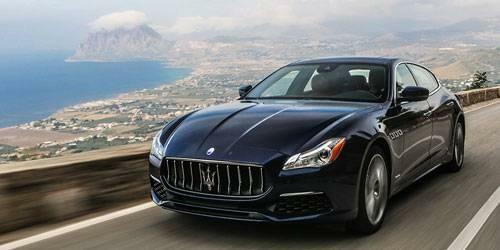 Those looking for larger or more track-focused models will be amazed by the 2017 Quattroporte or the 2017 GranTurismo, both featuring engines producing over 400-horsepower. 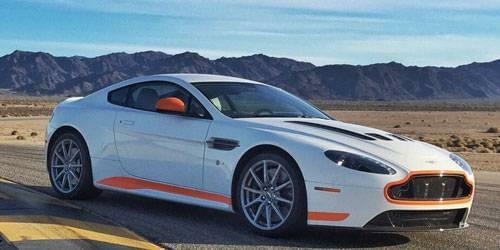 Aston Martin offers a level of understated performance that only the storied British brand can. Hand-built engines combine with elegant sporting designs to create unrivaled performance machines that look and feel just as at home on track as they do on the street. 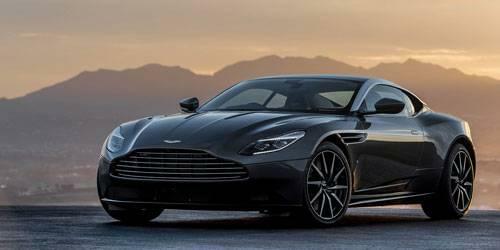 All models feature V8 or V12 engines with signature soundtracks that are instantly recognizable as uniquely Aston Martin. 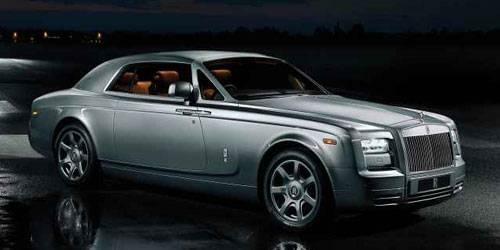 No brand is as synonymous with no-compromise luxury as Rolls-Royce. 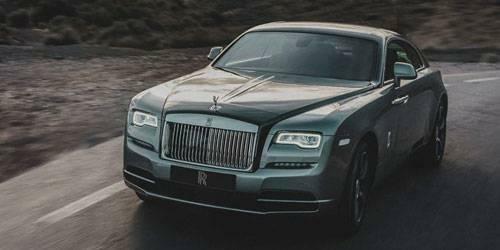 With a long and illustrious history of constructing hand-crafted automobiles, Rolls-Royce vehicles combine the artisan elements of the past with today’s most cutting-edge technological advancements. 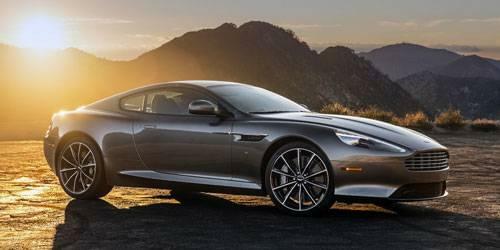 The result is a line of automobiles that have received almost universal praise for their superior ride quality and comfort features with a level of performance that is unrivaled by any luxury brand. 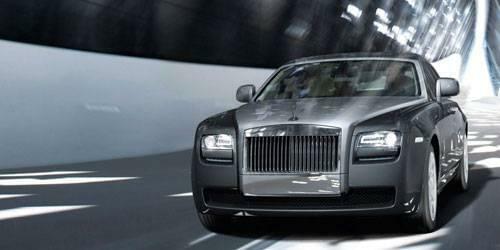 Whether looking for a large luxury sedan or a bold, powerful luxury coupe, Rolls Royce has something special to offer. 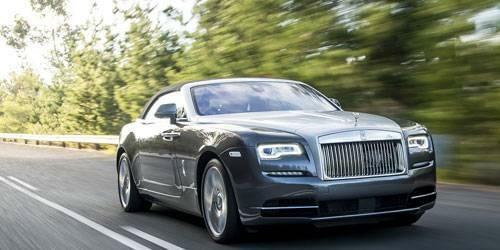 All Rolls Royce models feature large-displacement V12 engines for smooth and rapid power delivery. Inside, a plethora of standard and available features surround passengers including world-class audio systems, full-grain hand-selected leather surfaces, cutting-edge infotainment systems with phone integration and more. Now that you have time to learn more about the latest lineup of Luxury vehicles that our dealership has to offer, it’s time to stop in to take your free VIP test drive! 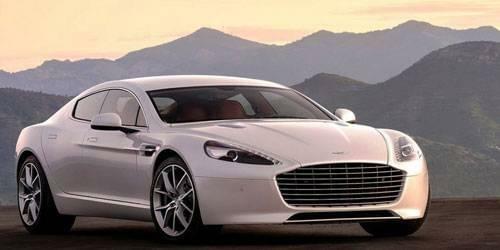 Contact one of our expert sales team members now to schedule your test drive appointment.